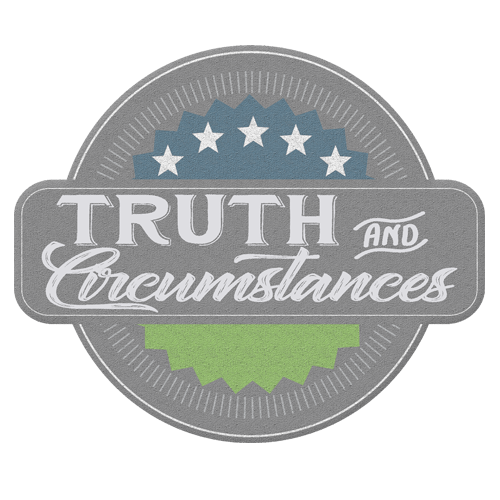 Truth & Circumstances – Applying the truth of God's Word to the difficult situations of real life. – God has given us a broad range of commands that require balance in order to be faithful stewards. – Over-doing it in any one area can cause us to be unfaithful in other areas. – It is not sinful to have a conflict and try to address it. – The issue cannot be reconciled until the issue is understood. – To understand the issue we must listen well. – Mentally divide the conversation into halves: listening and solving. – In the listening part, the only objective is to understand the other person’s perspective. – Only move on to the solving portion of the conversation after agreeing that both perspectives are understood. – This is a conscience/wisdom issue. We can disagree and still have fellowship! – Parents who have laid a groundwork for evaluating lyrics from a worldview perspective may be more comfortable allowing the use of music from a source that is questionable. – Use of a particular song in worship does not equal endorsement of all the theological positions of those who produced it. – A song that is theologically sound in itself should not be considered anathema because of who wrote it.